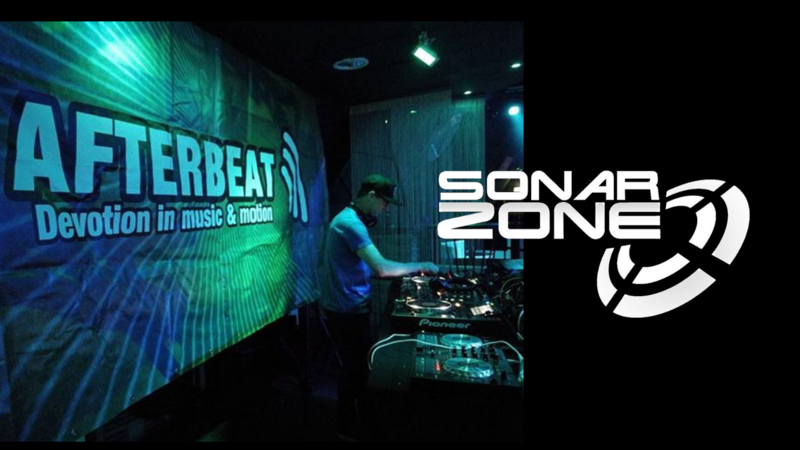 Really excited to let you know my Sonar Zone page on facebook has now been officially verified. That means it now has a blue ‘tick’ next to my name, but there are a lot of other bonus features available to verified facebook accounts. One of them is the new Facebook Mentions app ( unfortunately not on android yet..) and the ability to broadcast video live to my timeline.